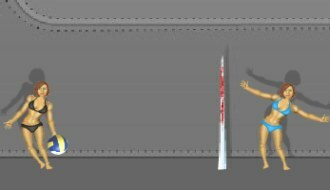 Play Volleyball games online at TheSportsGame.com. 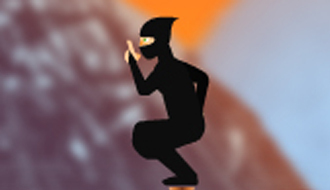 Have you ever seen ninja’s use their acrobatic techniques to perform a ball sport? 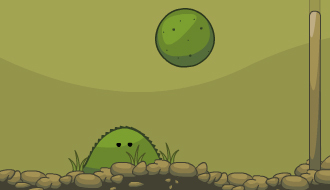 Help the green slimy blob to win the volleyball match against your opponent. The crazy for sport, Sports Heads players are back for more competing fun! 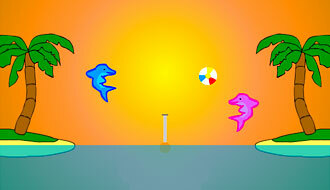 Complete your summer by playing the Dolphin Volleyball game and competing against skilled dolphin players. 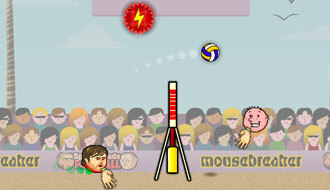 Play as a ragdoll babe and beat the opponent in the game of Volleyball. Play volleyball with the lovely penguin characters in this sport game.